Part Cold War spy thriller, part family drama, German-Czech co-production The Same Sky has premiered in the US, UK, and the rest of Netflix’s English-language territories. 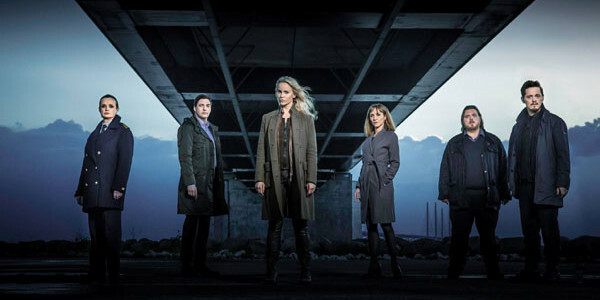 The 2015 C21 Drama Awards Show was held last night at BFI in London, and the big foreign-language Euro TV winners were The Bridge and Deutschland 83. The wait is just about over. 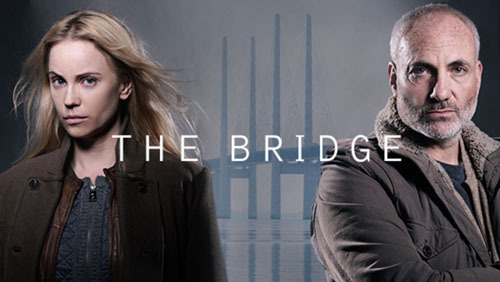 Just shy of a two-year absence from our screens, the third series of The Bridge is finally making its premiere in the UK this weekend. 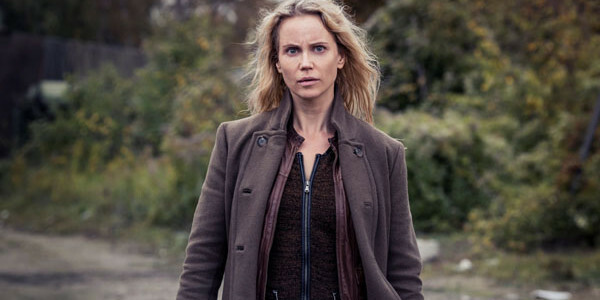 Swedish public broadcaster SVT has released a new, longer trailer and cast photo for The Bridge III, as well as a few details about the storyline. What a fantastiskt way to start the week! The first trailer for the upcoming third season of the hit Swedish/Danish crime drama, The Bridge (Bron/Broen), has been released!